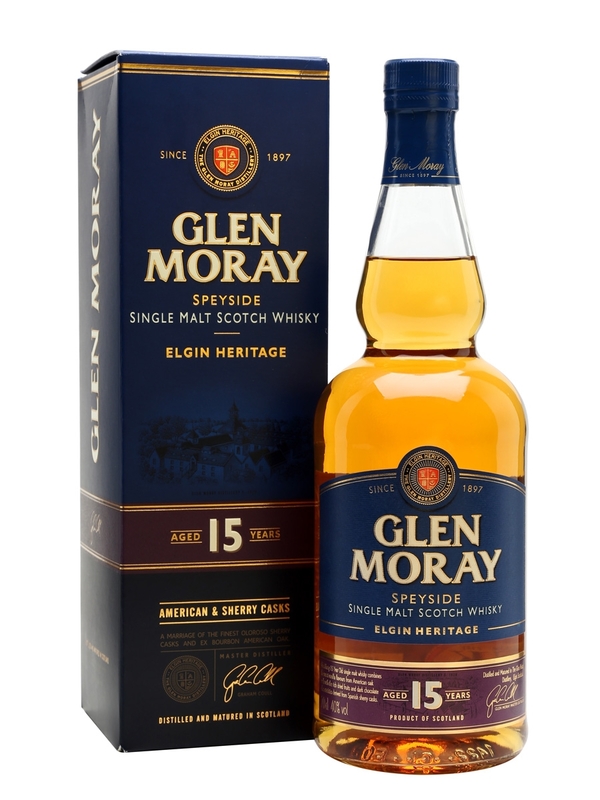 This is matured in a combination of Sherry and American oak casks. Vanilla and citrus on the nose. Some white fruits and hints of tropical fruits, like pineapple. Light with white fruits in the taste. Citrusy notes again. Sweet sugary wine notes. The finish is quite sweet with vanilla coming through. It is not too long though. Still, the finish is what I enjoy most about in this whisky. A fine dram, but nothing too spectacular. However, I think it would be another dram, if it was bottled at, for an example, 46%. It would probably drive all these sweet sugary wine notes forward, and make this absolutely delicious. I will give this 81/100 (20/20/21/20).